Fun & easy recipes inspired by favorite Pokémon characters! 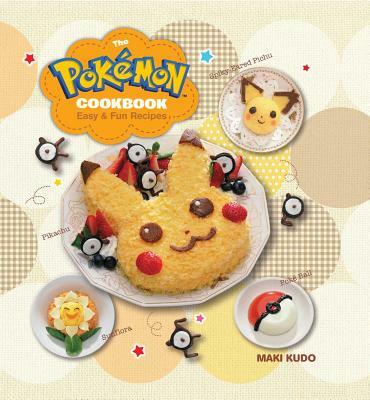 Create delicious dishes that look like your favorite Pokémon characters – from desserts to pizza – with more than 35 easy, fun recipes. Make a Pokéball sushi roll, Pikachu ramen or mashed Meowth potatoes for your next party, weekend activity or powered-up lunchbox.